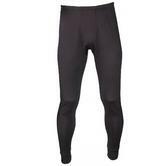 Made from low density fibres, Blackrocks thermal leggings trap the air next to the skin, forming an insulating layer. A second wicking layer removes any moisture and prevents chilling. 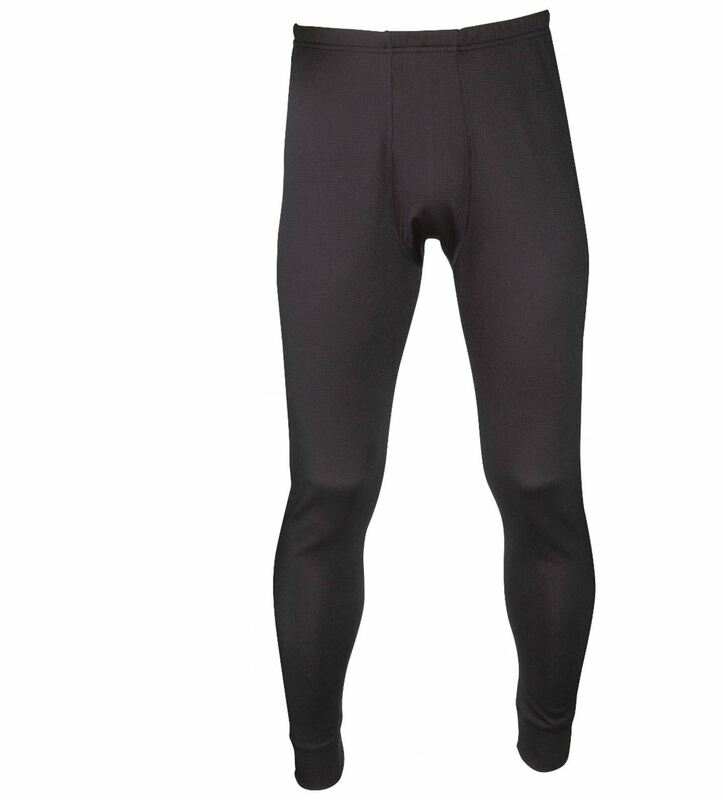 Made from 100% polyester, these provide a snug fit for superior warmth, and feature a fly opening with elasticated waist.